Kiki is using Smore newsletters to spread the word online. To become the President you must be 35 years old, live in the US for 14 years, you must be a natural born US citizen or born to parents who are US citizens. The president is the Commander-in-Chief, he can nominate people to federal positions, he is also in charge of the enforcement of laws. 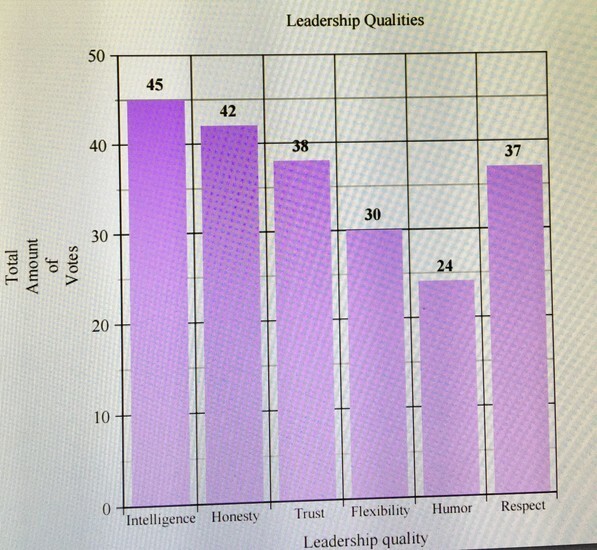 In the end most of the people I surveyed thought that intelligence was the most important quality in a leader and humor was the least important.